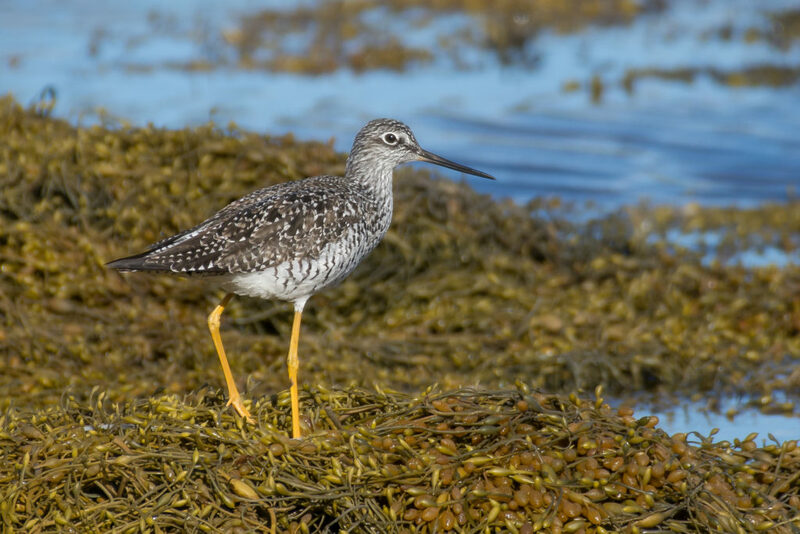 The 16 acre coastal property near Port Joli, Queens County is a significant habitat for bird life in the province. 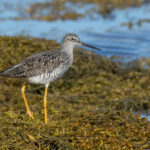 The lands were entrusted to the Nature Trust by the Nova Scotia Bird Society Sanctuary Trust. 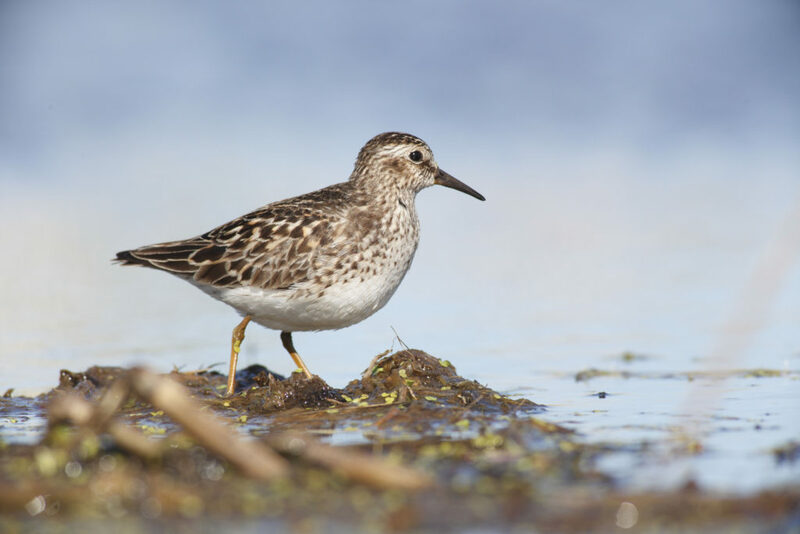 The Port Joli conservation lands encompass an estuary, a tidally influenced lagoon and extensive tidal flats, providing an ideal feeding area for migratory shorebirds and songbirds. 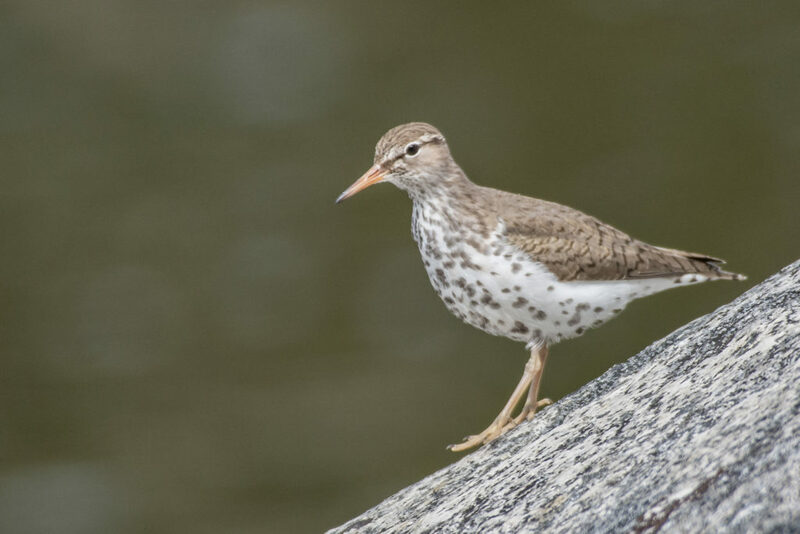 Thousands of birds pass through the area during their annual migration along the “Atlantic Flyway” migratory corridor. 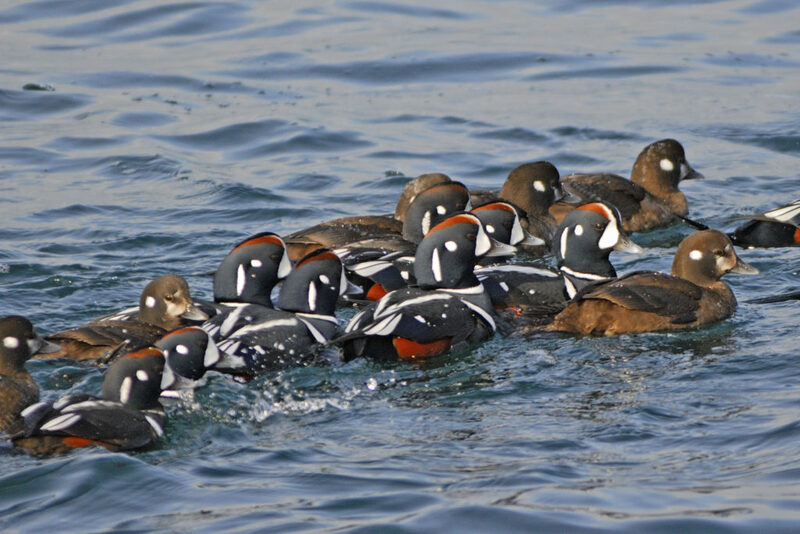 The birds’ survival depends on secure feeding sites to refuel during the long journeys between their breeding grounds and overwintering sites. 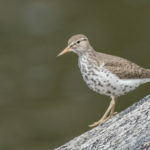 Among the many species that frequent these rich feeding grounds are species of conservation concern including Black-bellied Plover, Least Sand Piper, Semi-Palmated Sandpiper, Spotted Sandpiper, Willet, and Lesser Yellowlegs. 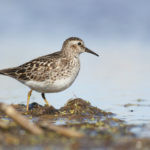 Greater Yellowlegs, Semi-palmated Plover, Short-billed Dowitcher and White-rumped Sandpiper. The Nova Scotia Bird Society Sanctuary Trust owned the property. The group recognised that owning and managing land required specific expertise and resources. 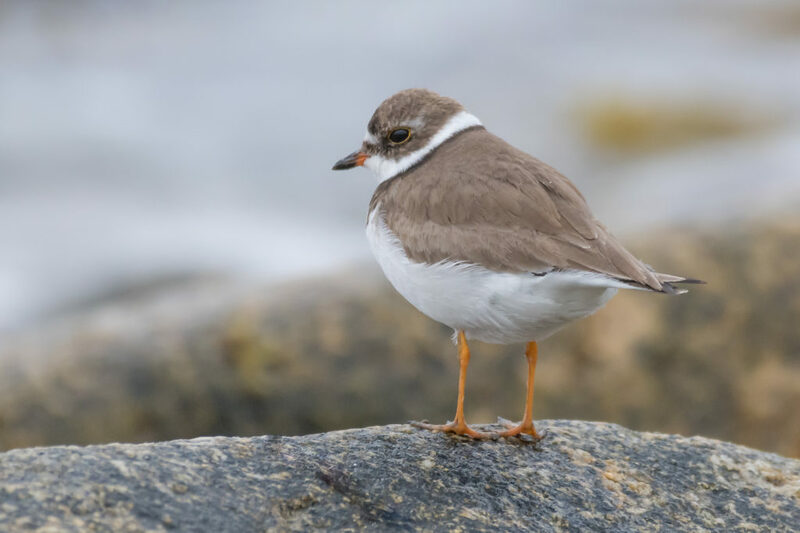 In 2016, the Society decided to entrust their lands to the Nova Scotia Nature Trust to ensure the birds and their habitat would be safeguarded and protected, forever. The new conservation lands adjoin the Nature Trust’s existing 200 acre Port Joli conservation lands, and add to a growing assemblage of protected bird habitat in Port Joli harbour, including the adjacent Kejimkujik National Park Seaside to the east, the federally protected Port Joli Migratory Bird Sanctuary to the west, and across the bay, the Thomas Raddall Provincial Park and lands protected by the Nature Conservancy of Canada. This growing assemblage of protected bird habitat lies within the South Shore Important Bird Area, recognised for its global significance for birds. The area supports 4000-5000 geese annually, about 40% of all wintering Canada Geese in the Atlantic Provinces. 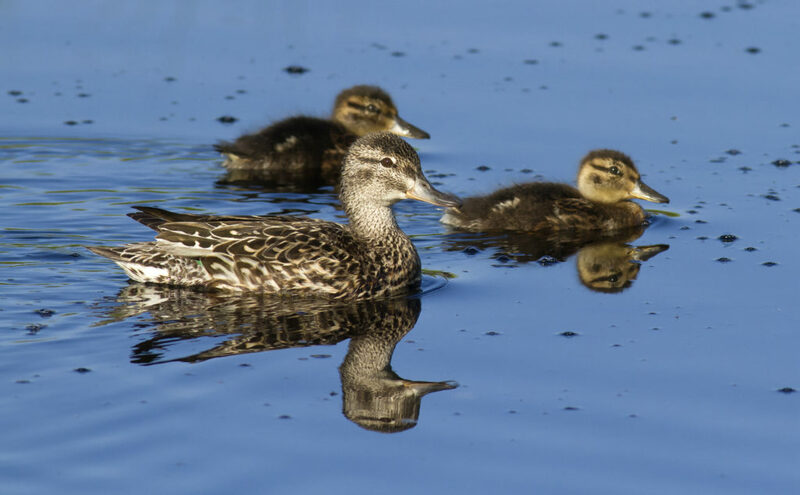 During fall migration, over 1000 American Green-winged Teal feed in the shallows. 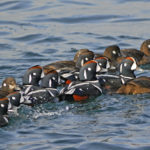 Several diving ducks arrive in late fall and remain in small numbers through the winter including Common Goldeneye, Bufflehead, Scaups, Scoters and Mergansers. 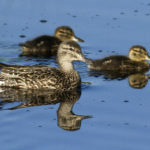 Thousands of American Black Ducks are also attracted to the rich eelgrass beds in the protected inlets. 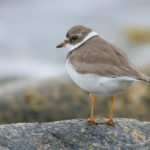 This important achievement is part of a bird conservation initiative funded by the Government of Canada, the Nova Scotia Crown Share Land Legacy Trust and the R. Howard Webster Foundation.